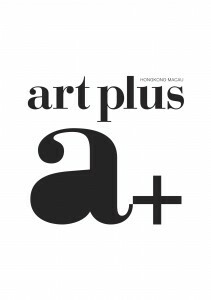 art plus – a leading bilingual monthly art and culture magazine featuring in depth coverage on art and culture, lifestyle, tourism, design, books, education, music and film. With a total combined readership of 300,000, art plus definitely offers you an unprecedented opportunity to target Asia’s young, affluent and most desirable audience. Free copies are available over 1,000 venues in Hong Kong and Macau.